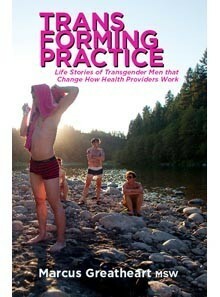 The first book of its kind for health providers about working with transgender men. 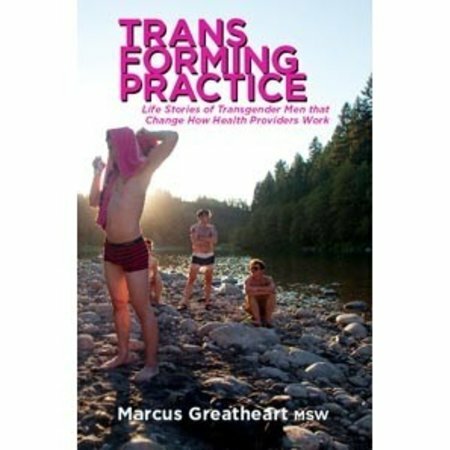 Grounded in a strengths-based model, he explores the contexts and implications of both social and medical transition in the lives of trans guys from the US and Canada. They discuss how peers and service providers alike perpetuate a "negative transition story" that falsely assumes all trans men struggle with mental health problems, life-long gender dysphoria, and endure endless healthcare waitlists to conform with normative gender standards to eventually become heterosexual.